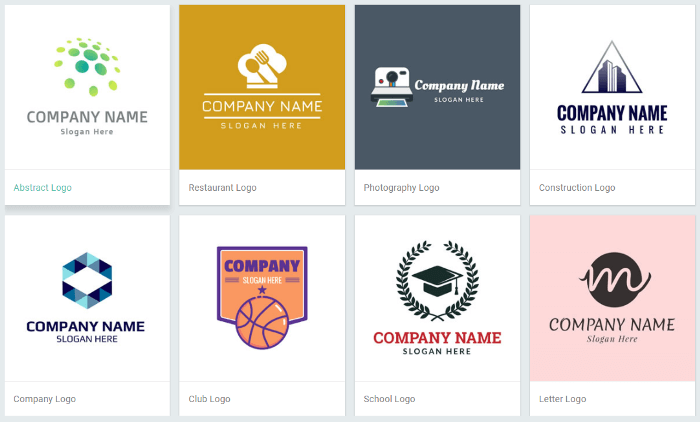 Do you want to create a free logo online? Because, every business needs a logo, and a well-designed logo can not only help increase business recognition and build customer trust, it makes you stand out from others. But often, getting a quality logo design is very expensive and takes a lot of time. With the thoughts to simplify the cumbersome logo design process and reduce cost, PearlMountain Technology, a professional graphic software developer, recently unveiled DesignEvo, an online logo maker that allows anyone to create unique and stunning logos in a matter of minutes. Even if you don’t have any design background, with DesignEvo, you can still create some both appealing and professional logos at ease. 1 How to Create an Effective Logo with DesignEvo? 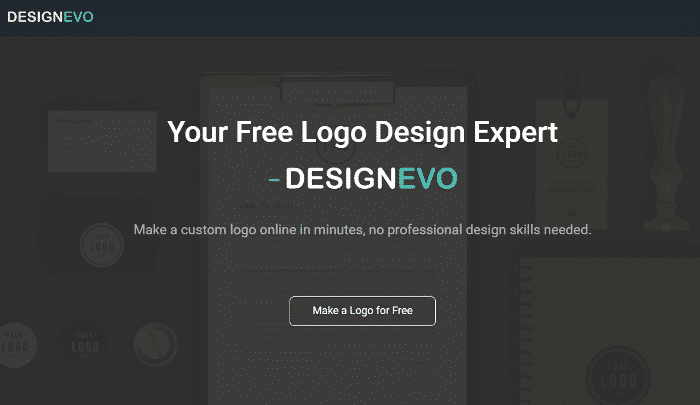 1.1 Why Choose DesignEvo to Create Logo Online? How to Create an Effective Logo with DesignEvo? Before you start, there is one golden rules you should always keep in mind — Less is usually more. Sometimes, keep your editing to a minimum can bring fantastic effects. 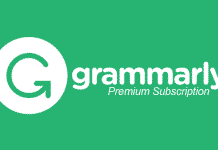 That is to say, just with words, letters, fonts and color scheme, you can create elaborate logos. DesignEvo offers a large selection of stylish text fonts for you to choose from, so it is not difficult to create a delicate text-only logo. By changing text color, styles and effects, or adding text outlines and glows, you are able to create a myriad of beautiful combinations. Just yell out your ideas and thoughts, and get your creative juices flowing! Of course, if you want to make some image-based logos, it would also be a piece of cake. DesignEvo owns a vast library of stock images (which are still growing, actually) that allow you to use freely. All you need to do is simply type some key words, then the smart and powerful image search engine will give you millions of vector graphics for selection. With numerous options and choices, you will never feel drained of creativity and inspiration. Why Choose DesignEvo to Create Logo Online? Apart from basic editing features include resize, rotate, flip, spacing, gradient, and all other basics, DesignEvo also has a lot of smart functions awaiting you to explore and play around with. For example, when you move an icon to another position, it will provide vertical and horizontal guide markers for your reference. You can also choose Layout option to let DesignEvo auto typeset the logo for you. Once you finish the logo, you can use Preview option to see what your logo truly looks like in practical application, such as on business cards, T-shirts, book covers, etc. It helps you intuitively feel the final effect your logo might bring. When you’re satisfied with your logo, you can download it with a zip file consisting of 3 image formats. Apart from normal PGN and JPG image format, DesignEvo also provides a free high-resolution image version with a transparent background which enables you to place your logo anywhere. The interface is pretty straight forward and the workflow works fast and is easy to understand and use. Huge amounts of vector image sources and text font types are entirely free to use. Unlimited downloads of your logos in PNG, JPG, and HR transparent background image formats. You don’t have to sign up or create an account before you can start designing your logo. 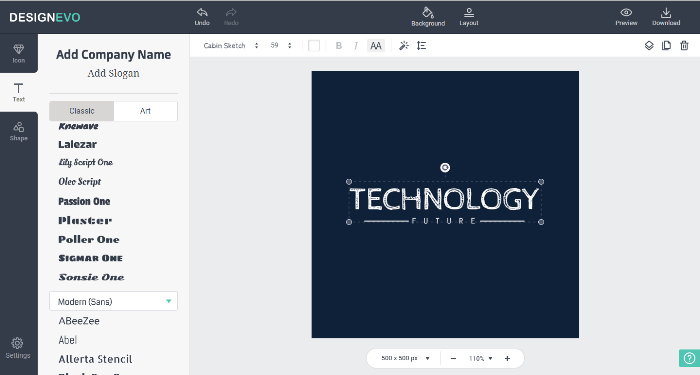 Overall, DesignEvo is a great free logo maker online, probably one of the best free ones. 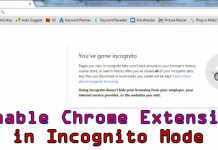 And nobody can deny the fact that it is a user-friendly site with a clean interface and simple drag-and-drop system. 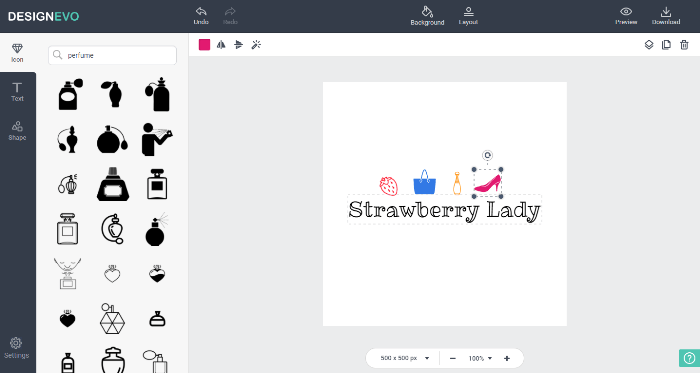 Beyond that, its powerful features and various options make creating a logo fun and easy. 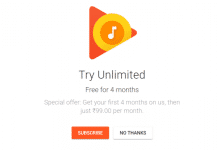 If you want to save your bucks and enjoy the joy of doing some creative things, then DesignEvo is the perfect solution for you. Dash to designevo.com and immediately start to have a blast creating logos!